Coinbase, one of the largest Crypto exchanges by trading volume in the world, has announced the launch of Coinbase Card. This card will enable the exchange’s United Kingdom users to use Crypto in paying for goods and services in-store and online. 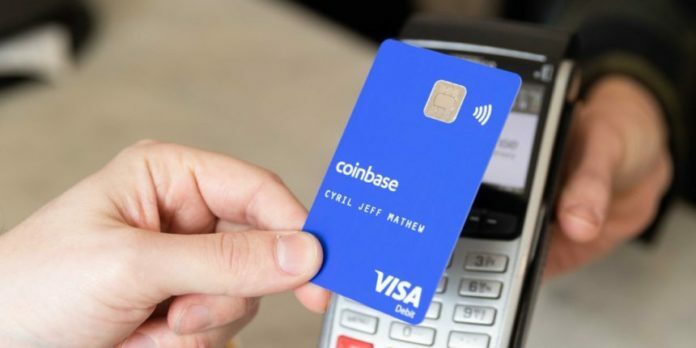 This announcement made on the 10th of April via its official blog post states that the Coinbase Card is a Visa debit card which will allow its UK users to complete purchases using Crypto worldwide. With the card, which is activated by the users’ Coinbase account balances, Coinbase is able to instantly convert the digital currency in a user’s account into fiat currency thus enabling the completion of the transaction. The card also allows users to withdraw from their Coinbase account and receive cash. Coinbase has also launched the Coinbase Card app for both iOS and Android devices. The app will link with the user’s Coinbase account giving them the option of choosing the wallet to fund the Coinbase Card. The app also comes with additional features such as allowing the user to access the receipts, spending categories and summaries of transactions among many other features. According to the announcement, the card purportedly supports all the digital currencies currently found on the exchange platform. PaySafe Financial Services Limited is currently the only institution issuing the card which is at the moment only available to users within the United Kingdom. Coinbase has however reported that it will be adding other European countries in the near future. In contrast to other regular domestic Visa transactions, the Coinbase Card comes with other fees attached. To be issued with the card a user will have to part with £4.95 ($6.48). Additionally, each purchase will incur a 2.49% charge covering a Crypto conversion fee of 1.49% and a 1% transaction fee. The card also has a daily spending cap of £10,000. There will be no maintenance fee applied to the card. However, the user will be charged £20 for the reversal of a transaction. As to whether or not the newly launched debit card will be received positively in the country that is currently battling with Brexit issues is still yet to be seen. Although the Coinbase Card is the first for a major Crypto exchange to launch in the UK, grapevine has it that other similar endeavors have been discontinued on account of poor reception. 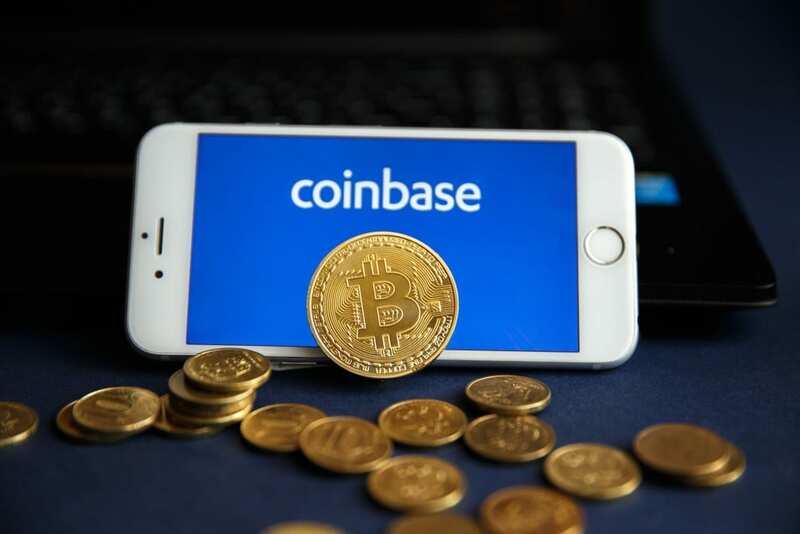 Zeeshan Feroz, Coinbase’s UK chief executive said that at the core of the company’s mission of creating a more open financial system was ensuring digital currencies are easier to use and utilize. A Coinbase spokesman reiterated that digital currency of the same value as the amount spent will be instantly liquidated into fiat currency. The correct value will be dictated by the value of the currency as at the time of the transaction. Afterwards the funds are immediately debited from the user’s account. The London Block Exchange has in the past attempted a similar feat. This, however, never happened with the institution claiming supply complications as the reason.